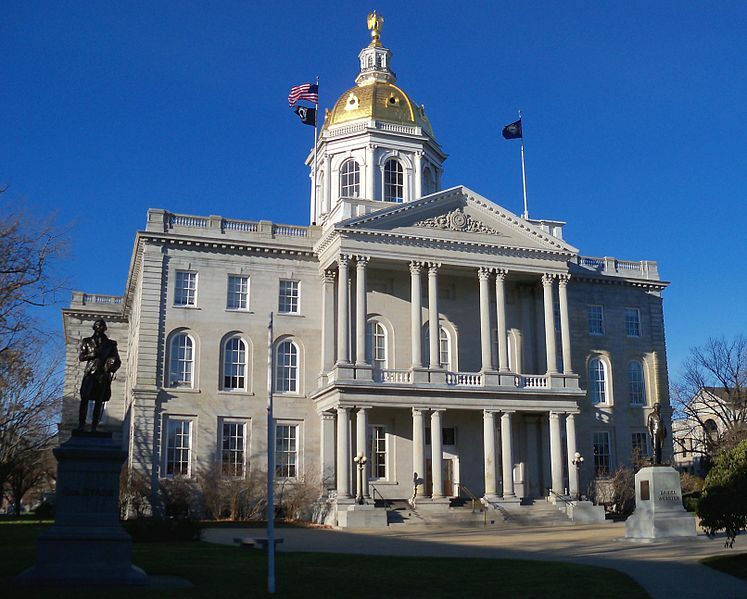 Prior to 2012, New Hampshire’s homeschool law gave school districts the authority to review student assessments and initiate a grievance process if a homeschooled child was not making academic progress. In 2012, the state legislature revised the state’s homeschool law, removing this authority. “In most states, educational neglect in homeschool settings is handled either by the local school district or by the Department of Health and Human Services,” said Coleman. Since 2012, the authority to handle calls about educational neglect in New Hampshire homeschooling families has rested with the Department of Health and Human Services (DHHS) alone.